In a blender, add the chopped apples and sugar and blend well until smooth adding little milk. Then add the cinnamon powder and remaining milk and blend again. apple cinnamon pairs well,yummy too! 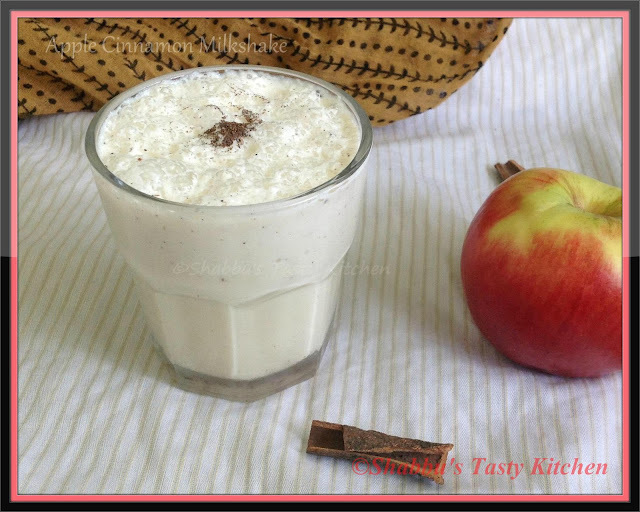 I love milkshakes, but I have yet to make a drink with apples in it...yet. This looks fantastic!